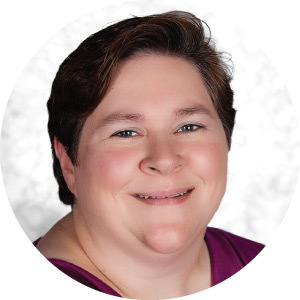 Your team will provide outstanding service to you because of their dedication to the three underlying principles of professionalism, responsiveness and quality. Your team is one of the leading teams in the area. Because of the expertise, experience and energy of the team, you will receive close personal and professional attention. The team’s high standards, service and specialization spell the difference between their outstanding performance, and that of other firms. We make sure that every client is served by the expertise of our whole team. Your team is responsive. Companies who choose our firm rely on competent advice and fast, accurate personnel. We provide total financial services to individuals, large and small businesses and other agencies. An accounting firm is known for the quality of its service. Our team’s reputation reflects the high standards we demand of ourselves. We feel it is extremely important to continually attend professional education to improve our technical expertise, financial knowledge and service to our clients. Our core values are to teach, advise and serve with excellence. We provide common sense, well grounded, biblically based management tools that give clarity, direction, and hope to entrepreneurs; from those with just a dream to those already living their dream. 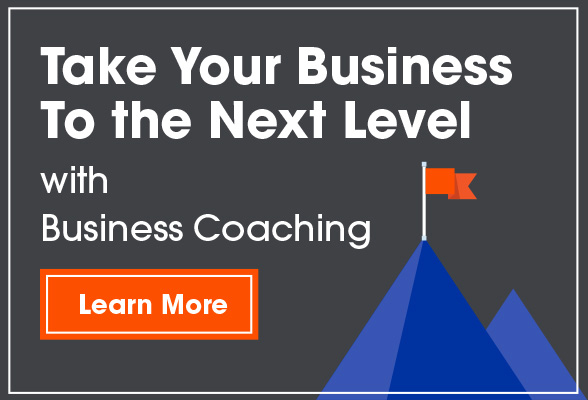 Michael Johnson is a business coach helping entrepreneurs navigate the inflection point of transitioning from being their own boss, or owning a job, to creating the success they envision. Michael has built a one-stop-shop for business solutions including; business consulting, accounting, tax, and investment advice. Since 1986 Michael has helped over 400 businesses and organizations like Premier Benefits Group, the M|State Foundation, Malstrom Electric, Odegaard Wings, and Cornerstone Specialties. He coaches several disciplines of business including leadership development, financial management, building effective cultures through mentorship, brand building, and marketing, sales, and delivery activities. Michael takes a truly wholistic approach to helping others build their business. Michael has a Bachelor of Science in Business Administration from North Dakota State University. He is trained as a Certified EMyth Business Coach. Where he previously spent 3 years coaching small business owners worldwide. He is a graduate of the Dave Ramsey, Entreleadership Master Series. 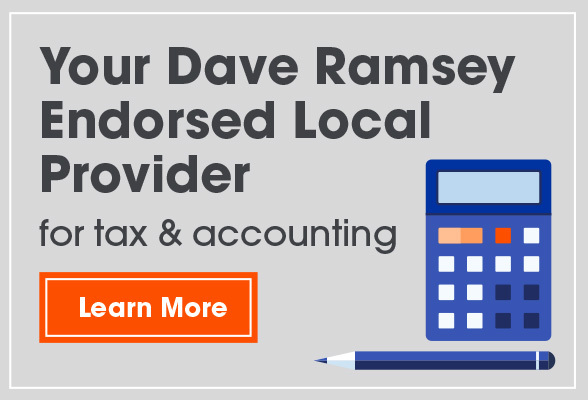 Michael is a Dave Ramsey Endorsed Local Provider for tax [and accounting]. He is an Enrolled Agent, ‘America’s Tax Experts’ and a Fellow of the National Tax Practice Institute. He is also a licensed Investment Advisor Representative, and Michael holds a certificate of completion of the Certified Financial Planner curriculum of the American College. And, he is a licensed insurance agent. The firm has a deep bench of experts in business development, marketing, graphic design, legal, employee benefits, insurance, estate planning, and I.T. Along with the expert resources provided by Patrick Lencioni’s Table Group, Cool Spring Insights, Vital Smarts’ Crucial Conversations, and Jim Collins’ Good to Great tools. 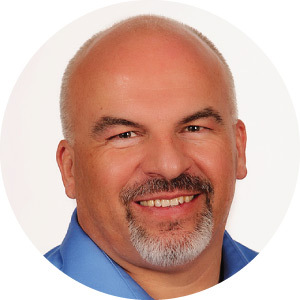 Michael has worked the last several years as a business coach and advisor successfully helping small business owner’s transition from a business that owns them, to a business which enables them to create the success they desire. As one client business owner has stated, “I used to be a guy with an insurance license, now I’m the owner of an employee benefits business”. The best prospect for the kind of help Michael provides is an entrepreneur that is just coming to grips with the prospective; that to attain their idea of success they need to take control and create a proper business structure. They know change is necessary and they need help clearing the path. Michael and his wife Donna enjoy their dogs, traveling out west, and quiet days on the water. Michael is grateful he gets to do this. Being a coach is truly his calling and he is happiest when the people he works with can make real progress creating their own version of success. I have a degree in Psychology with a minor in Criminal Justice. Before this position I worked as the assistant manager for a bank in Fargo in their customer complaint, high level issue resolution department, for 13 years. Currently I am studying to get my enrolled agent license. About Heather: I live with my husband who owns a farm and our two Springer Spaniels. I enjoy fishing in the summer, working on obedience with my dogs, volunteering and hanging out with family and friends. Favorite Fiction book: Usually the one I’m currently reading, I enjoy the classics, mysteries and suspense.